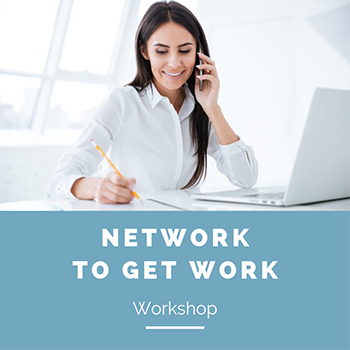 Did you know 85% of jobs are filled through networking? Don't miss out! Come and build skills to help your job search.